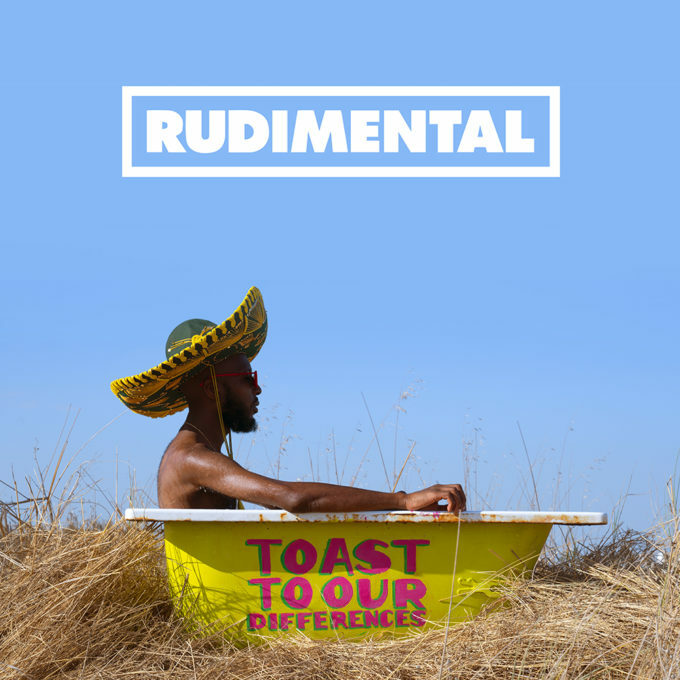 UK outfit Rudimental have confirmed the September release of their third album ‘Toast To Our Differences’. Piers, Amir, Kesi and Leon have recently been dotting charts across the planet with their latest smash ‘These Days’. Featuring the vocals of Jess Glynne, Macklemore and Dan Caplen, the single hit the No.1 spot in their native Britain and made it all the way to No.2 here in Australia, achieving a double platinum certification. But there’s a lot more where that came from, with the album to follow in just a few months time. It’s the follow-up to 2015’s ‘We The Generation’ and once again features a host of big name collaborations, including James Arthur’s previously released ‘Sun Comes Up’ and another track featuring Jess Glynne, ‘Dark Clouds’. We’ve been told to expect the unveiling of a series of special guest collaborators between now and the album’s release on Friday September 07.